with a strong reputation for long term quality repairs. Cornell Balancing Company first emerged as Cornell Engineering nearly 40 years ago in Detroit, Michigan. 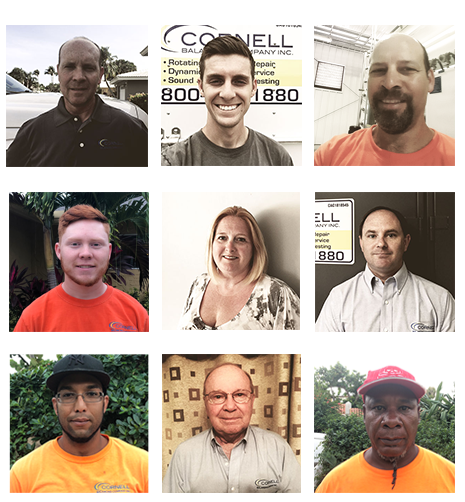 After relocating to southern Florida in 1986 the original founder, James Cornell, developed CORNELL BALANCING COMPANY and has led the field of vibration analysis and dynamic balancing in this market since. 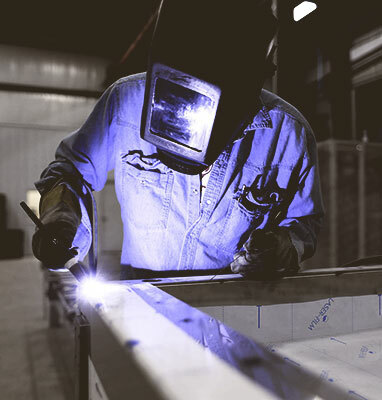 With an ever evolving marketplace and equipment requirements we have maintained our lead in the industry by applying our years of experience with proper equipment for the application. We have also branched out to rebuilding gear-reducers for Marley, BAC, Amarillo, and other Cooling Tower applications. Who should care about us? 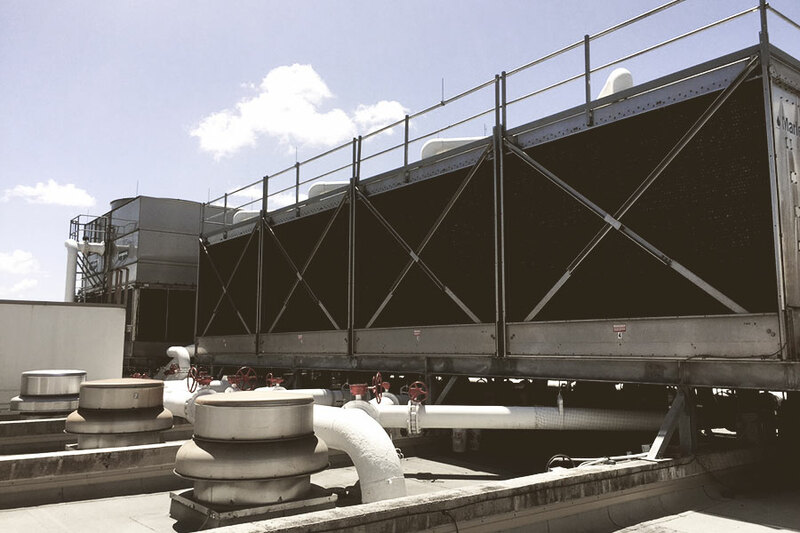 Our business provides service for many HVAC contractors, cooling tower representatives, Yacht builders, and industrial customers covering all of Florida and cities around the world. From the smallest exhaust fan to 2 ton rock grinders we have experience balancing a multitude of rotating equipment. We have experience providing precision laser alignment for pumps, generators, grinders, drivelines, and other equipment ranging from 2 HP electric motors to 2000HP diesel/electric applications with distances up to 30 feet. James D. Cornell – Founder with over 40 years experience in vibration analysis. 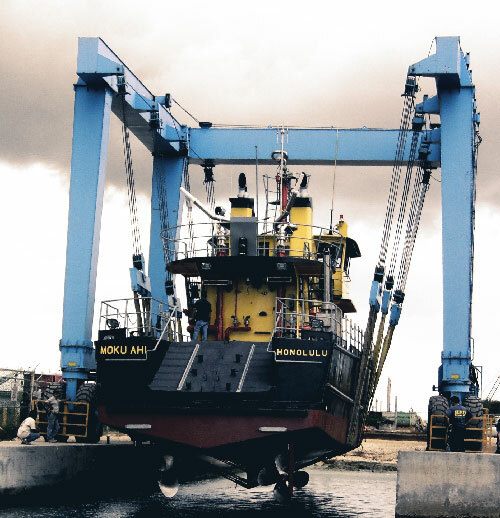 Cornell Balancing offers on site service to perform single and two plane balancing service of all rotating equipment. 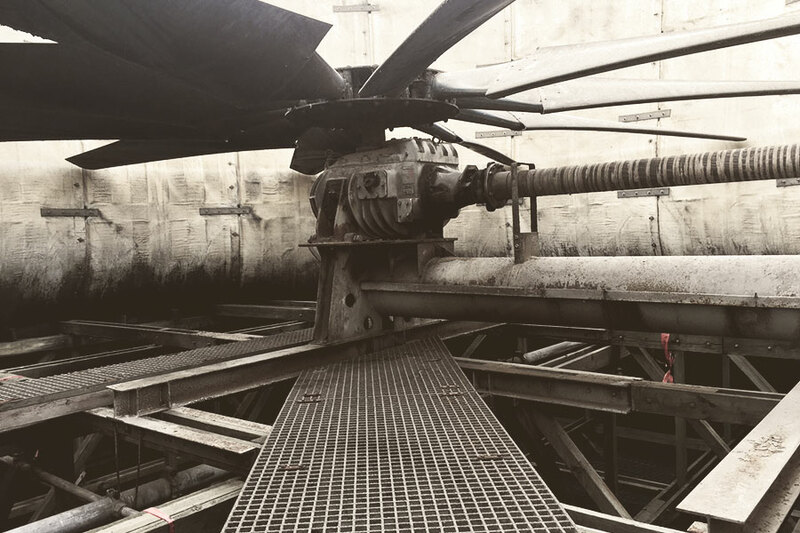 The equipment we have balanced ranges from small blowers to the largest of cooling tower fans. We also offer shop services balancing motor armatures, flywheels, and crankshafts. 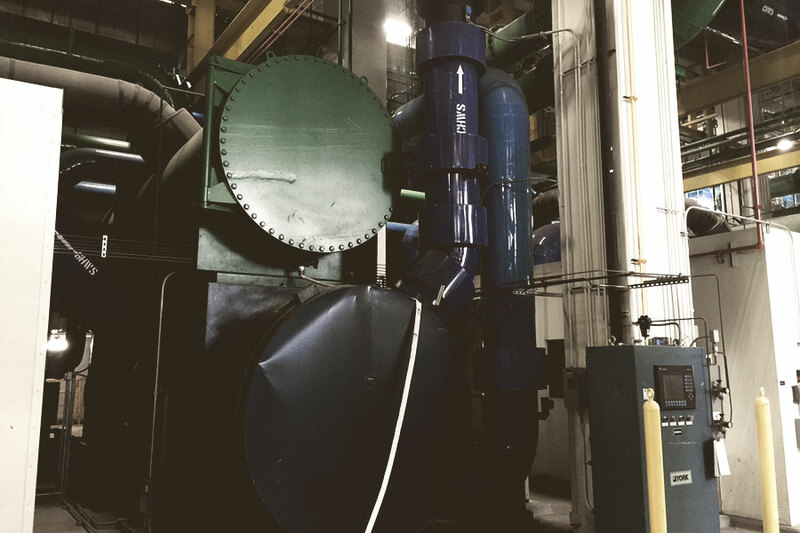 Cornell Balancing uses laser alignment tools to provide on site precision alignment of equipment such as pumps, cooling towers, and blowers. Proper alignment provides long coupler life, and prevents damage to machinery. Precision alignment is one of the tools we use to help maintain smooth operation of equipment. 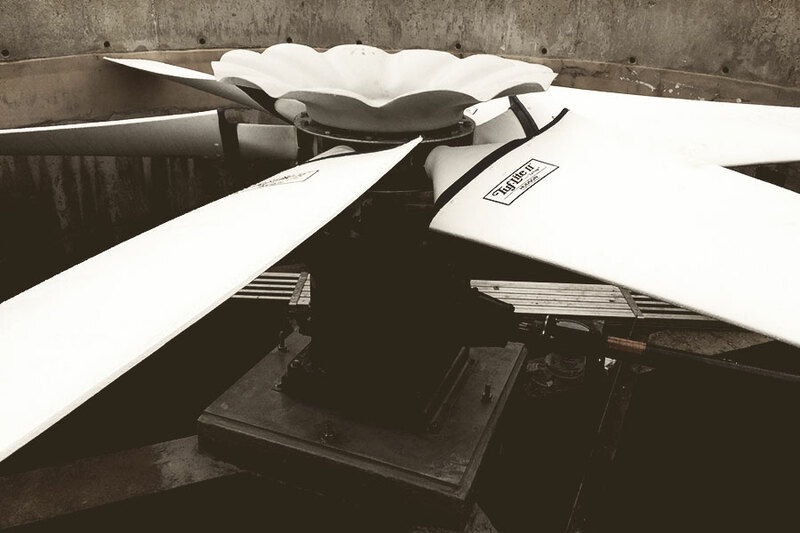 Cornell Balancing offers sound testing and consulting services for sound sensitive applications. We have octave band sound meters to properly measure and evaluate sound levels. Our testing provides useful information for customers in developing proper environmental conditions in the workplace and residence. Cornell Balancing has the latest equipment to perform vibration analysis on rotating equipment. 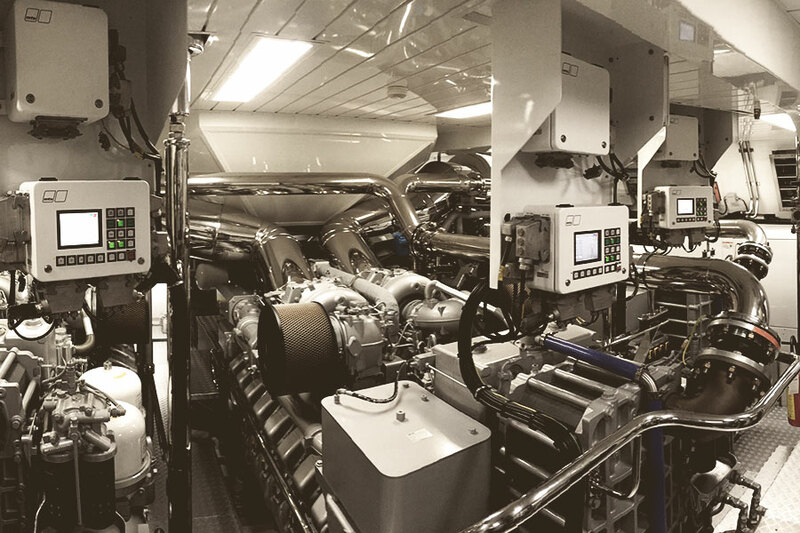 Our program can be set up to create a predictive maintenance route and saved for future analysis and trending. Vibration Analysis/ Predictive Maintenance can be utilized to identify early faults in equipment or to verify proper operation. Detecting early faults can assist in planning shut downs and used as a maintenance scheduling tool. Cornell Balancing offers in shop services to rebuild gear units and minor equipment repairs. Our facility is stocked with high tech equipment and offers professional repairs. We offer a gear unit stocking program and can exchange your damaged gear unit for a rebuild to offer quick service. Check the overall condition of the unit and listen for any uncommon noises to establish a baseline of any potential issues. Before beginning any hands-on work, be sure to follow proper lock-out procedures and disconnect motor switches to ensure your safety. Inspect and clean debris from strainers to keep the system free of excess materials. Inspect the water distribution system and check for dry areas over the fill coil section to avoid scale buildup and increase system capacity. If the surface is not fully wetted, check the nozzles for cracks and clogs. Flush dirt and debris from the cold water basin through the tower drain or sump strainer to maintain water filtration and keep dirt from collecting. Installing basin sweeper piping in addition to a filtration system will function as automatic maintenance. Check the makeup water supply for the appropriate predetermined water level to conserve water and reduce air entrainment. Adjust the bleed rate accordingly per your local water quality and evaporation rate regulations, preventing accumulation of solids in recirculating water. Cornell Balancing has a large selection of couplers for cooling towers and pumps. We have a wide range of couplers for various applications. The lightweight coupling provides the best value with corrosion resistance, high misalignment, fatigue resistance, and ease of installation. 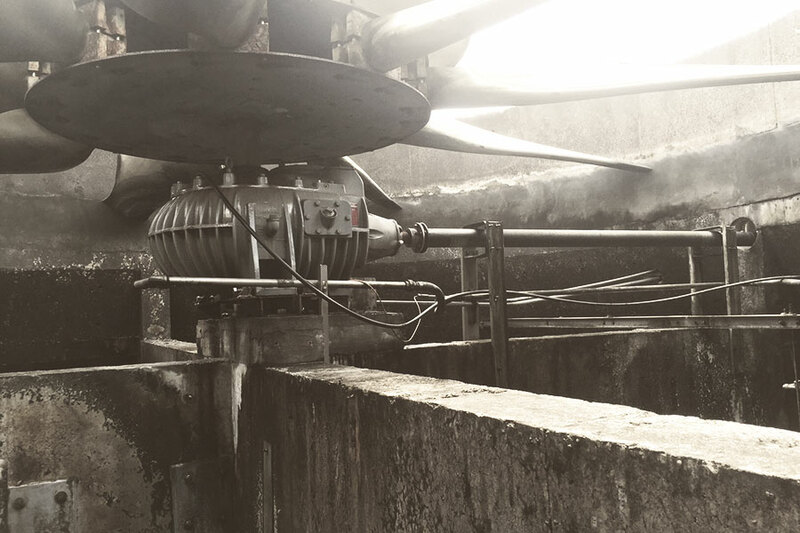 Among the benefits are 4 times peak overload rating, smoother operation, fewer parts, no fretting corrosion, and increased fatigue life and endurance limit. Cornell Balancing has a large inventory of Gear Reducers for Marley, BAC, Evapco, Imeeco, Tri-Thermal, and Ceramic Cooling Towers. We have over 20 gear reducers in stock of all makes and ratios. Our exchange program offers quick service for customers to get back running quickly. We have a standard one year warranty that can be extended for up to five years. Call for pricing and availability of your gear reducer. Let’s Build Quality Back Into Your Operation.